This research explored how K-16 educators learned physical computing, and developed as maker-educators in an online graduate course. With peer support and instructor guidance, these educators designed maker projects using Scratch and Makey Makey, and developed educational maker proposals with plans of teaching the topics of their choice in STEAM (Science, Technology, Engineering, Arts, and Mathematics) through physical computing. Educators were positive about the real-world impact of their course maker projects and experiences, and highly valued the support and sense of maker community in this online course. Hsu, Y.C., Ching, Y.H. & Baldwin, S. (2018). Physical Computing for STEAM Education: Maker-Educators' Experiences in an Online Graduate Course. 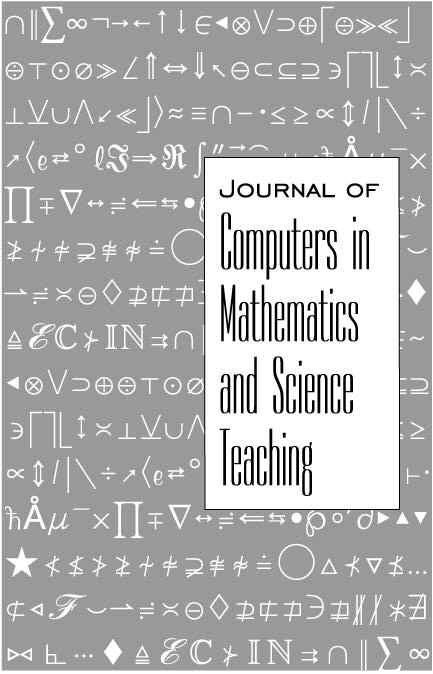 Journal of Computers in Mathematics and Science Teaching, 37 (1), 53-67. Waynesville, NC USA: Association for the Advancement of Computing in Education (AACE). Retrieved April 24, 2019 from https://www.learntechlib.org/primary/p/181338/.